5 Bags, Any flavor, your choice! Our Products >> 5 Bags, Any flavor, your choice! 5 Bags Any flavor just 29.99 SHIPPING INCLUDED! 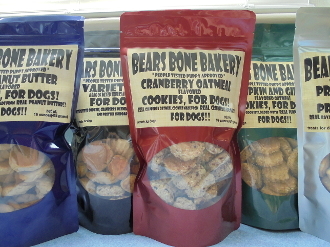 Any 5 bags of Bears treats or desserts for just 34.95! Thats just 7 dollars a bag and WE pay shipping! Just remember to write your choices in the comment section of your order.